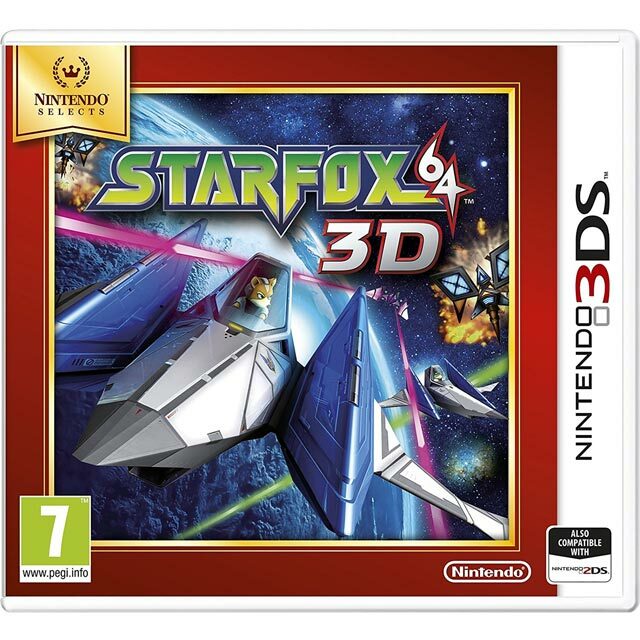 Do a barrel roll and save the Lylat system in StarFox 64 3D for Nintendo 3DS and 2DS. Take command of Fox McCloud, the leader of the elite mercenary group StarFox, and pilot his trusty Arwing across 16 different levels in order to defeat the evil Andross. With your 3 team-mates, Peppy Hare, Slippy Toad and Falco Lombardi alongside, you’ll have to blast tonnes of different enemies across branching paths, all while doing your best to keep your squad alive (especially Slippy). Plus, if your friends have a 3DS, you can get together and take part in intense multiplayer dogfights, even if they don’t own the game!